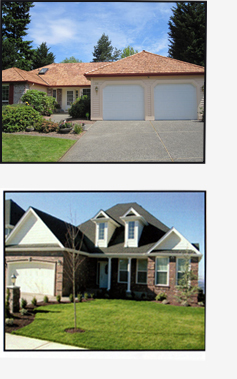 Paramount Roofing strives to be the Puget Sound area's #1 rated roofer in price, value, quality and service. Our professional staff will treat your home like our own, giving extra care to your roof while respecting your neighbors, the landscape and everything else we call home. Find out what it's like to work with proven roofing professionals. Call 1-800-609-0332 today or request a Free Consultation and Roof Estimate.